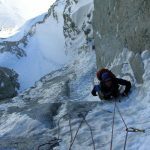 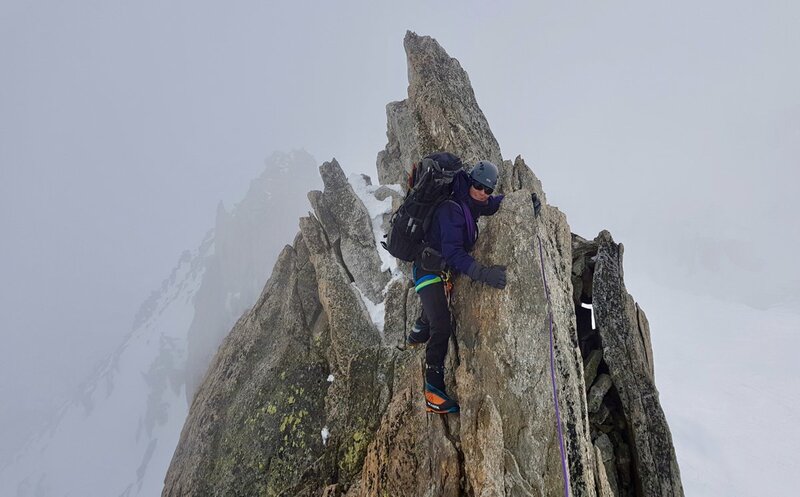 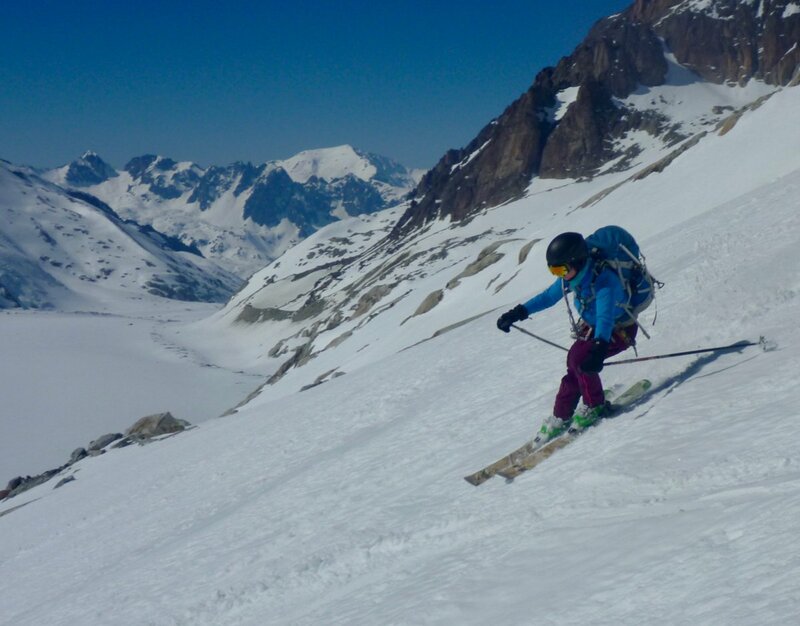 How to use skins, bindings and ski crampons effectively. 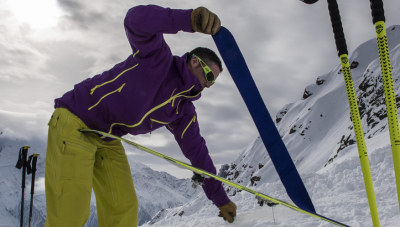 How to become highly skilled in the use of your essential avalanche equipment. 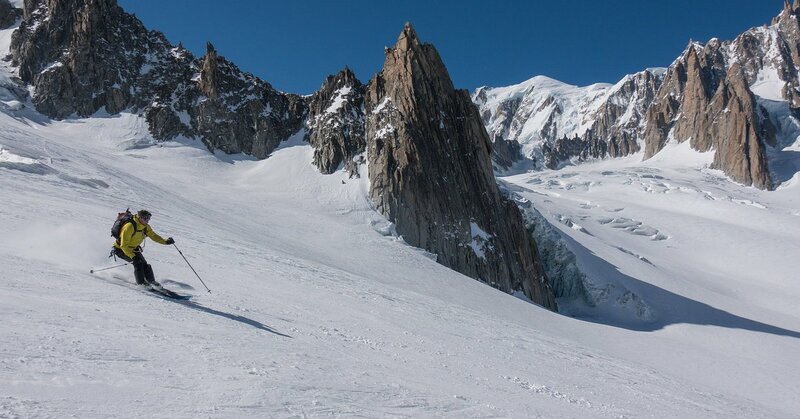 How to ski on a glacier. 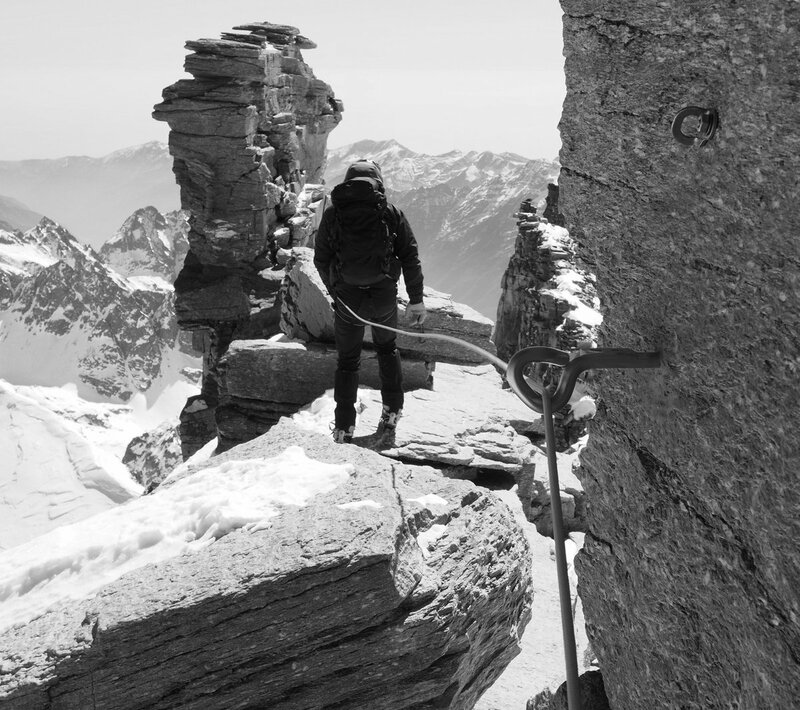 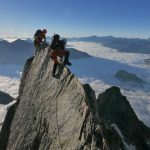 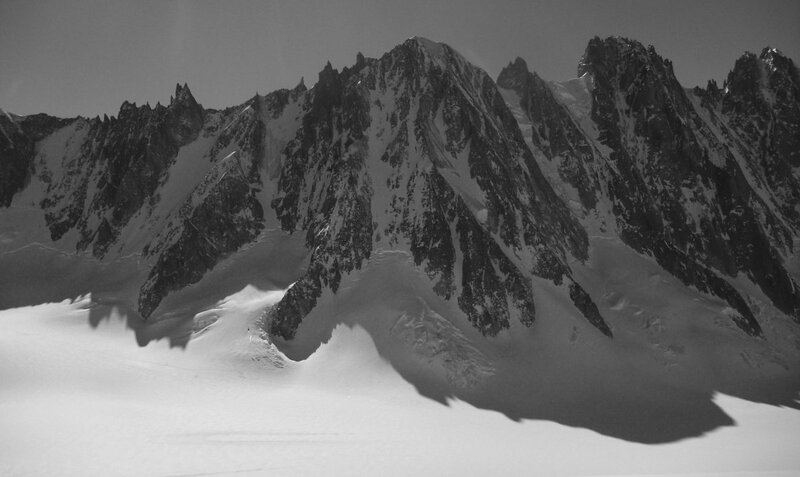 The course is based from the Chamonix Valley. 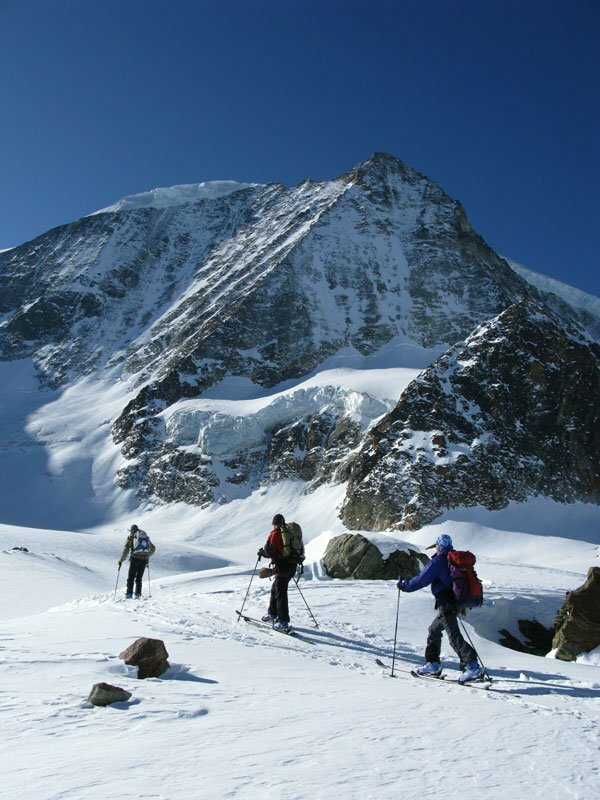 It may be that you travel to other venues on a daily basis, depending on the current conditions. 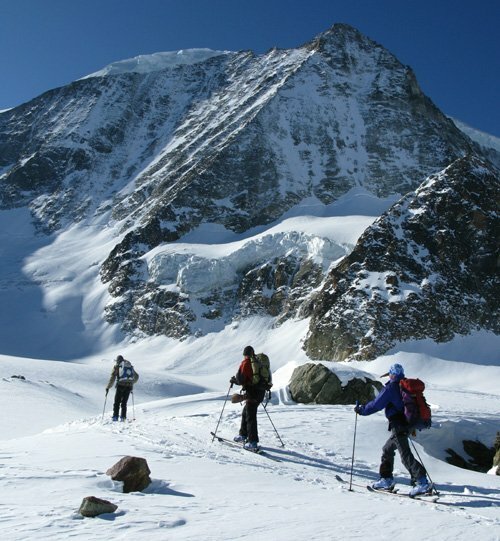 Possible venues are: Le Tour, Aiguilles Rouge, Les Contamines and the Aosta Valley in Italy. 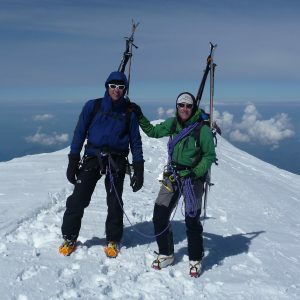 The most important pre-requisite for this course is that you are keen to try new things and prepared to have a go. 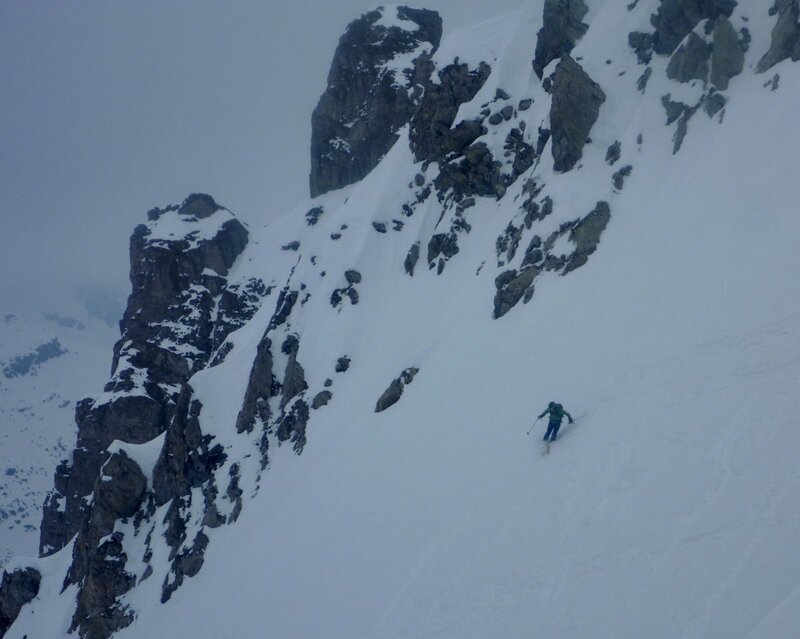 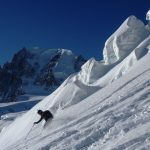 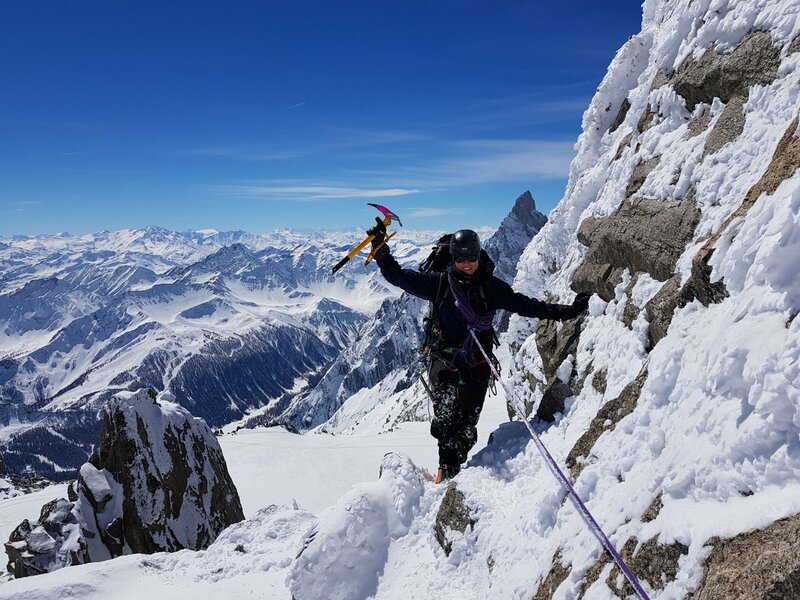 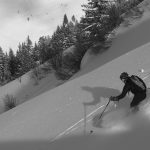 Ideally you will have put in some mileage in the off-piste and be able to “cope” in the majority of off-piste conditions. 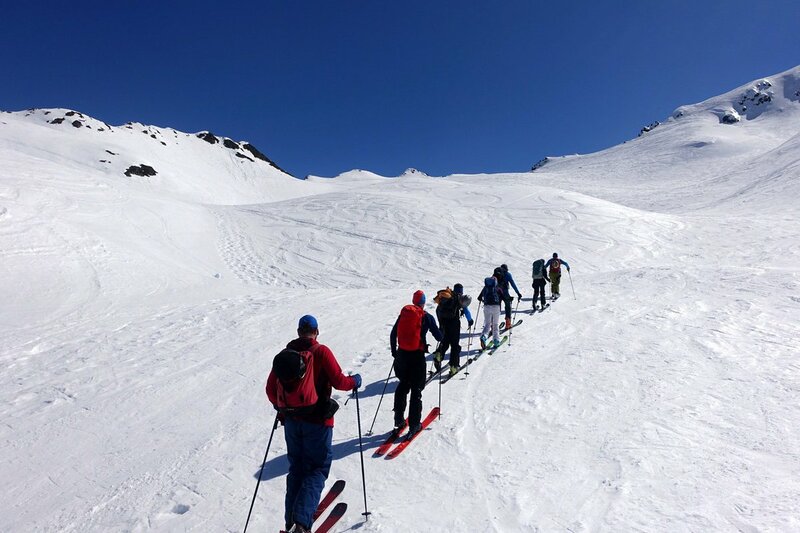 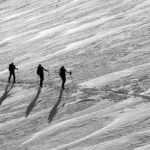 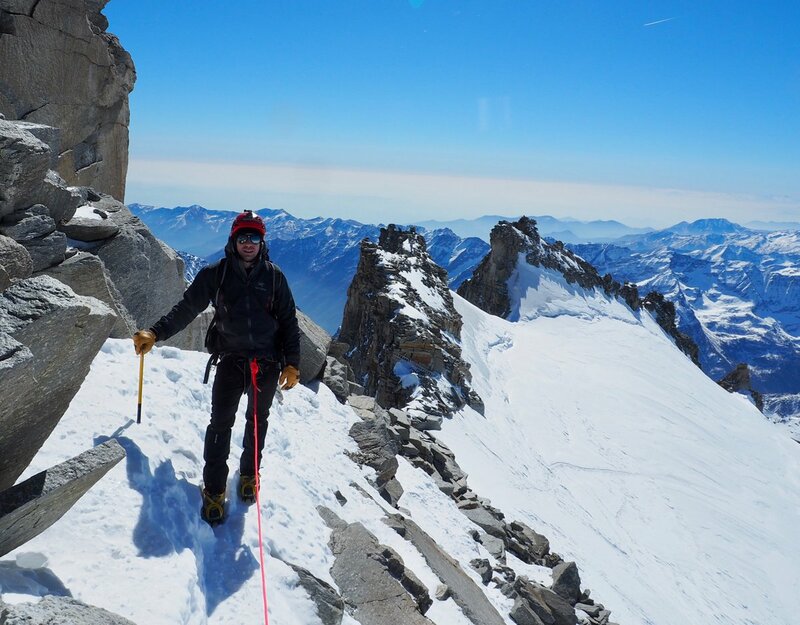 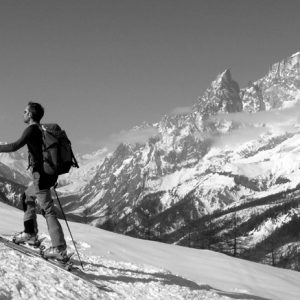 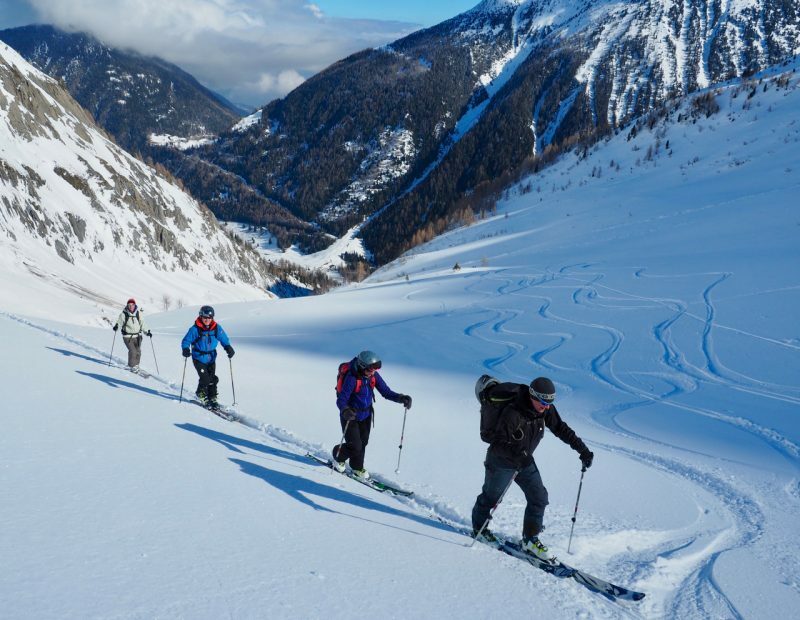 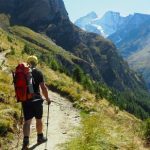 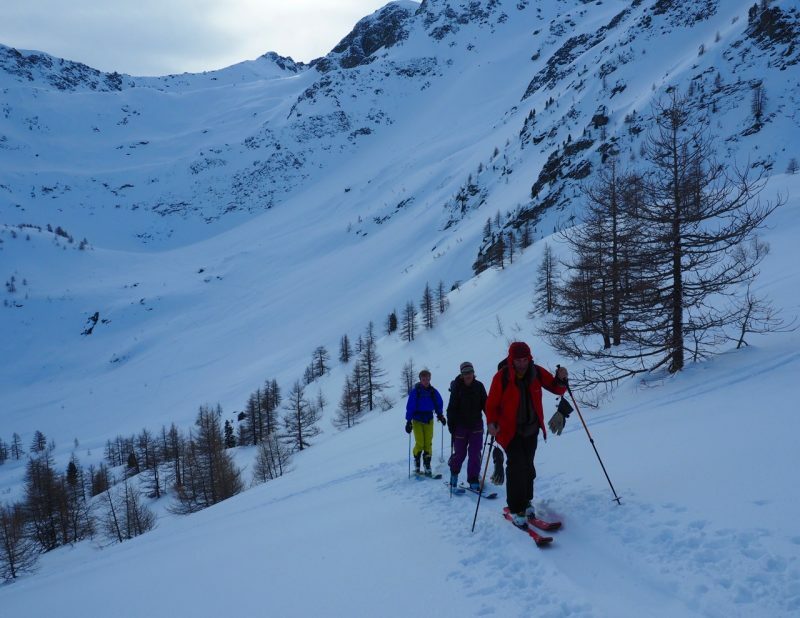 This course is designed for those that have done no, or minimal, ski touring. 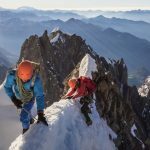 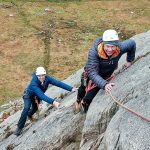 It may be that you have done quite a bit of touring as part of a guided group, and are looking to develop your skills to tour as part of an unguided independent group. 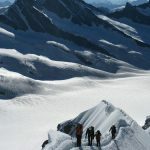 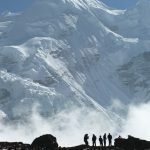 You should be physically fit and be able to cope with a full day on the hill, which may involve ascending for around 3 hours. 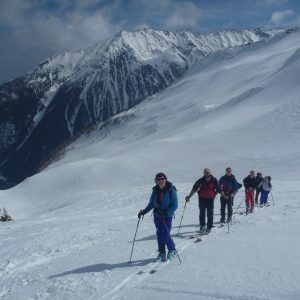 If you are not sure if its the course for you email giving more details of what you have done so far. 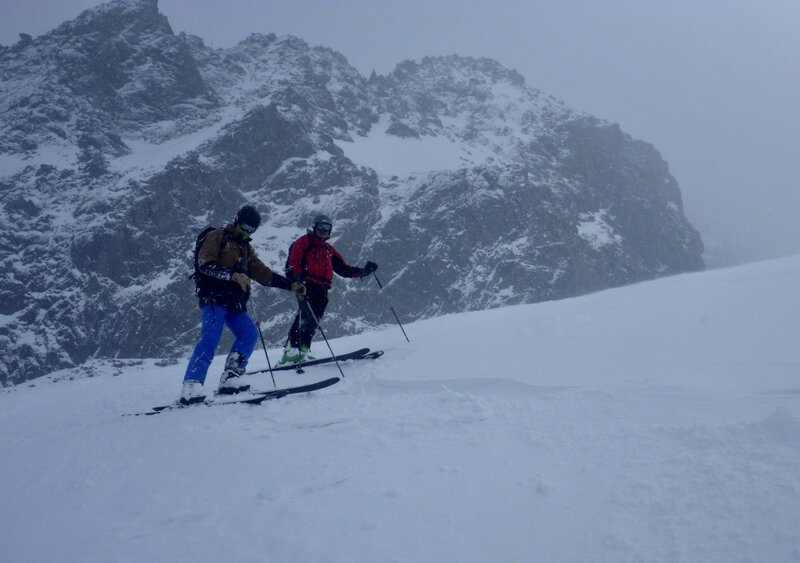 The course involves 2 full days, meeting around 8.30 /9am and finishing between 4 and 5pm. 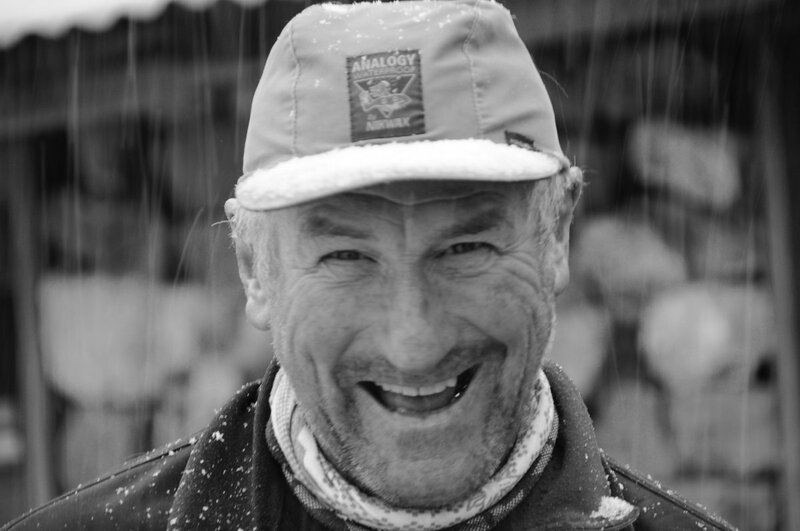 Click here to download a kit list. 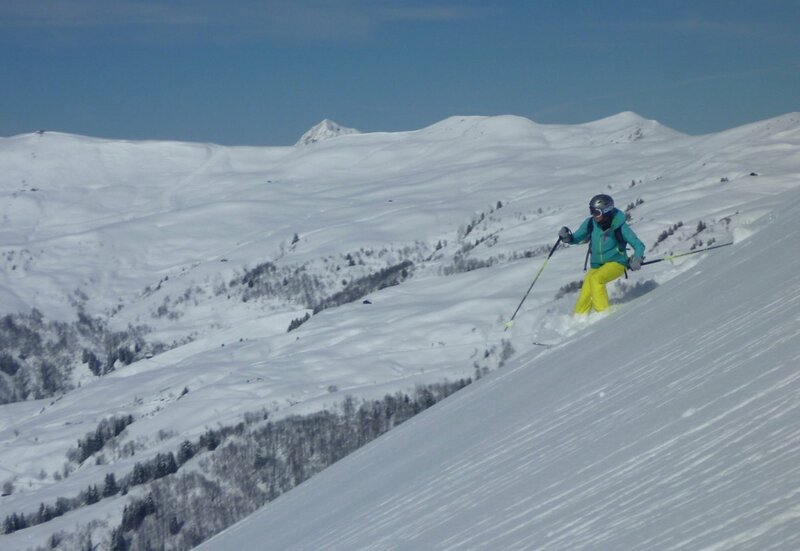 You can book direct with Off Piste Performance or equally with us via the link below.